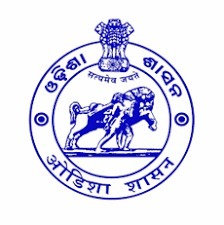 The District Employment Exchange, Kendrapara has been started its functioning 1993 in a rented house Prior to that, it was a Sub-Employment Office . The operational jurisdiction of District Employment Exchange, Kendrapara covers the entire Revenue District Kendrapara comprising 9 blocks. 2. Break up of live Register. Job fair- A fair has been arranged each year on beahlf of Employment mission। Caompanies within and outside Odisha and agencies on contract with state govt take part in the fair. Candidates get recruited according to their educational qualification. Our District organising a pre training camp for candidates willing to joing defence force.Odisha govt is bearing all cost of the training. Many candidates have got employment in Army and para military forces of this district. । Trained Candidates who have took part in traing during 2016-17.